We are proud to announce that Emmanuelle van Rutten has been named Regional Director for Ontario North, East & Nunavut for the Royal Architectural Institute of Canada! Emmanuelle is a Director at Moriyama & Teshima Architects in Ottawa. She has worked on numerous high profile projects including the Canadian War Museum, the Delegation of the Ismaili Imamat and the Visitor Welcome Centre Phase 1 on Parliament Hill. 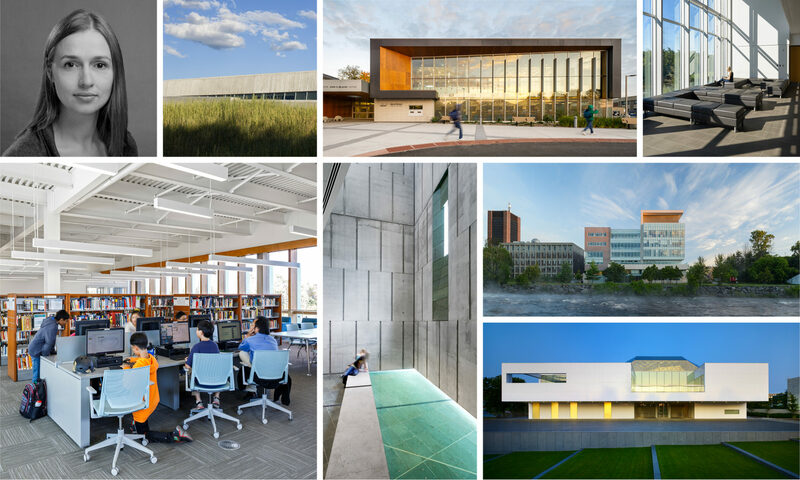 She also led the Beaverbrook Library renovation and addition for the Ottawa Public Library, which has received both national and international recognition.